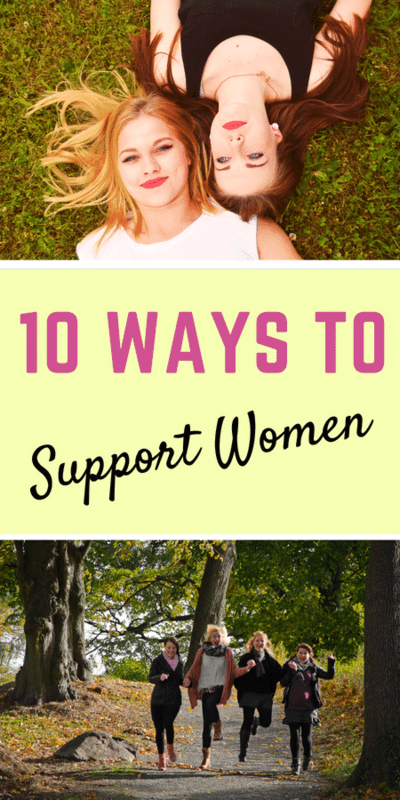 It’s International Women’s Day and in an attempt to bring awareness to the subject, I wanted to write a post highlighting ways to support women in your community and beyond. I want to note that while we are touching on this subject this morning, your support should push forward all year long. Today is a great conversation starter for people who might not have women’s issues top of mind. But please – let’s try not to forget once these 24 hours have passed. A movement only continues to have momentum as long as there are people behind it. Visit Twitter and search for social good campaigns looking for RTs. For every RT, a company usually donates money to a cause. Educate your children about the matter. Research more about International Women’s Day. You can do a general search on Google or you could start here. Tell your story. Share your struggles and accomplishments online. Keep the conversation going. If you are in a place of power, use it. Call for inclusion. Recognize our downfalls as a society. Accept them. It’s ok. It’s hard to swallow. It’s OK. We have to own it before we can learn from it. Get involved in a local protest. Write letters to your congress representatives about inclusion. Do you have other ideas that you’d like to share? 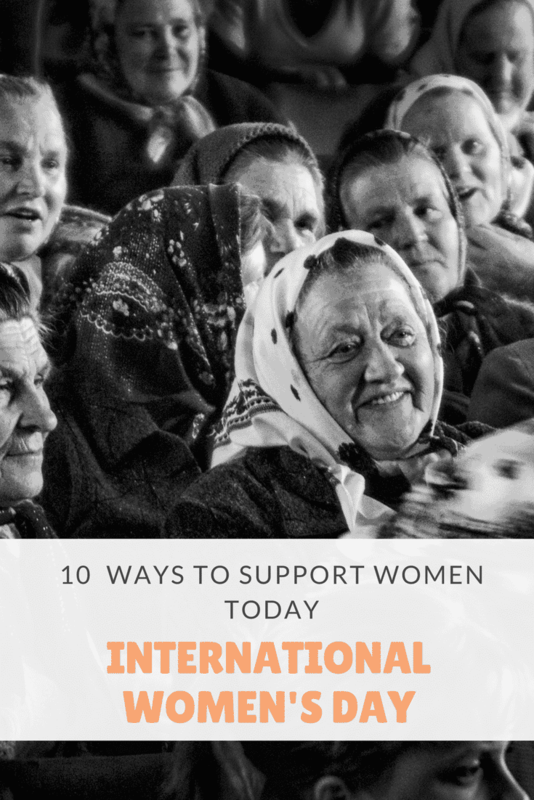 How do you honor International Women’s Day? What messages do you share with your children?